This topic has 1 voice, contains 0 replies, and was last updated by ron 76 days ago. The colorful musician and erstwhile emergency medical technician has turned his energies to helping people maintain their skin, while doing his part to save the planet. 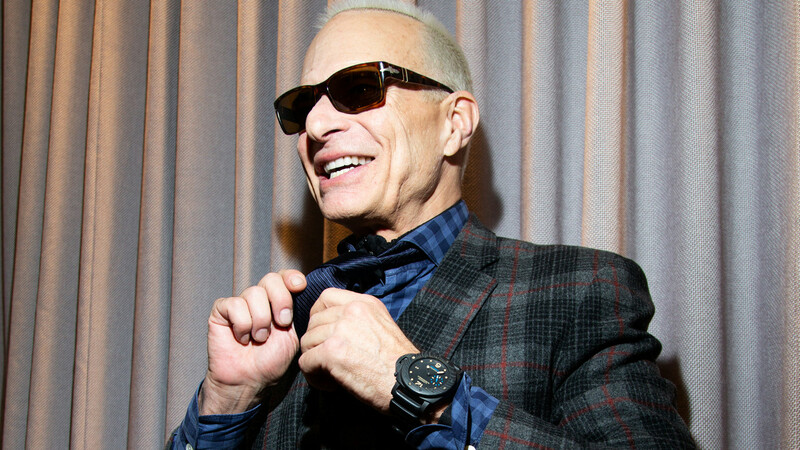 David Lee Roth enters the room in a plaid suit and newsboy cap, happy and mellow. Before long, though, Roth, best known as Van Halen’s frontman, slips into performance mode: He is gregarious, over-the-top, flashing his impish smile at every opportunity. You can tell he has practiced some of his key phrases, such as, “I never stopped being a Boy Scout!” The words roll off his tongue in virtually the same cadence each time. But after about 45 minutes of stagecraft (and a scotch), Roth sheds a bit of his rock-star persona and adopts the tone of a passionate entrepreneur. He is, after all, in New York on this blustery winter day to talk about Ink the Original, his self-funded, new skincare line for men and women with tattoos.